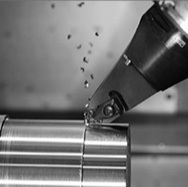 Home / News / FRAISA – 3D Surface Ball Nose Finishing a thing of the past ! 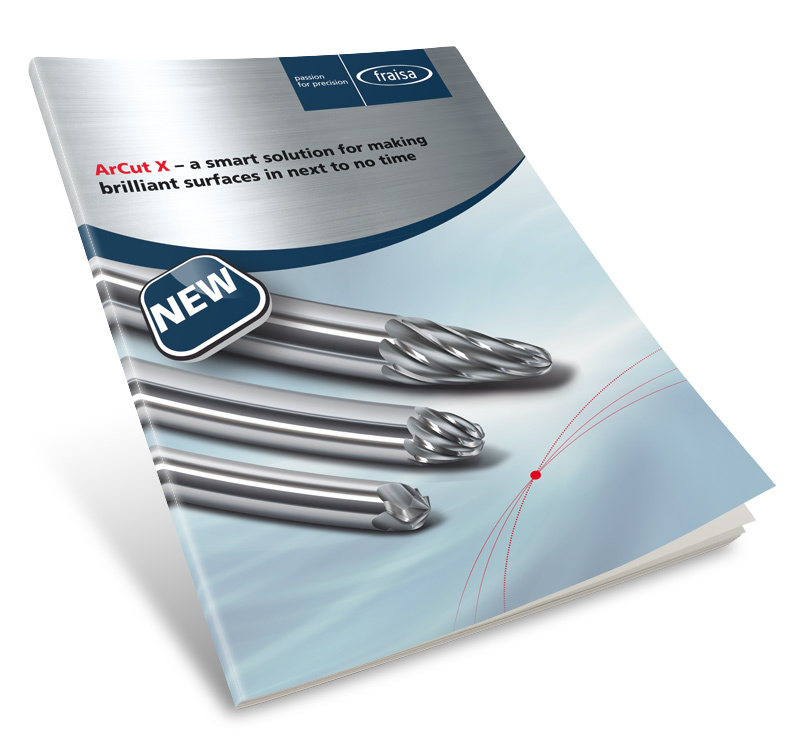 Small step over, long machining contact times, challenging surface finishing tolerances – Put these problems behind you with this brand new technology! 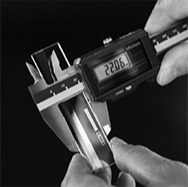 The new ArCut X tool concept from FRAISA has arrived! 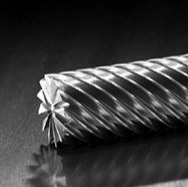 ArCut X is a conical end mill whose curved surface area has a radius of curvature of up to 1,000 mm. Thanks to this large radius of curvature, it’s possible to realise larger step-over distances without any significant impact on the theoretical scallop height. 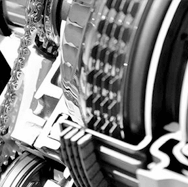 The result is highly precise surfaces with brilliant surface characteristics that can minimise the amount of time spent polishing. 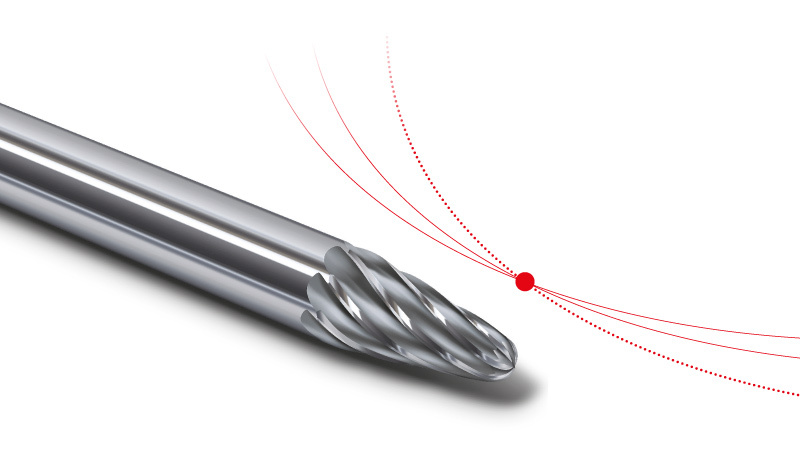 As the tip of the ArCut X milling cutter has a perfectly spherical form, it also offers all of the plus points of a robust ball nose end mill. 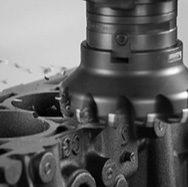 As such, FRAISA’s innovative ArCut X tool concept integrates great finishing performance with almost perfect surface qualities and is therefore an exceedingly interesting tool concept for flat component surfaces. 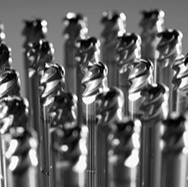 With the ArCut X tool concept, FRAISA offers a range of conical end mills in various designs which cover a broad spectrum of finishing processes. 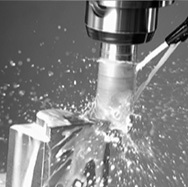 In combination with the respective tool characteristics, the technologies facilitate a wide range of applications in a variety of materials.